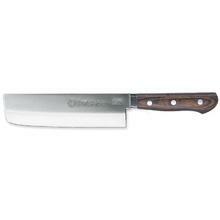 Kikuichi Cutlery is the premier Japanese knife company with a long and distinguished history making some of the best kitchen cutlery in the world. 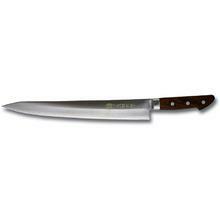 They’ve been producing high quality kitchen cutlery for more than 150 years, and their origins date back to the 13th century with hand forged swords that are now considered national treasures in Japan. 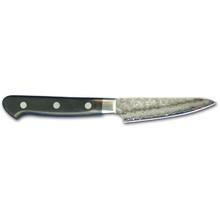 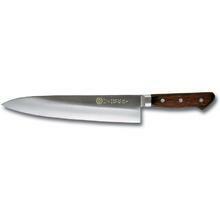 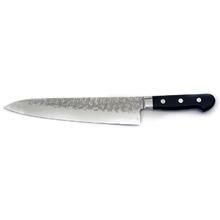 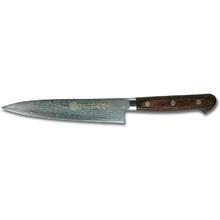 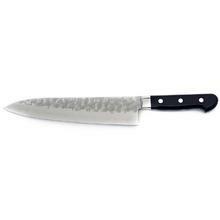 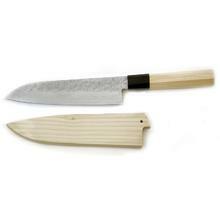 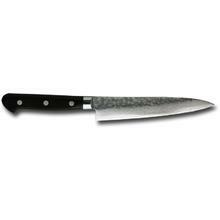 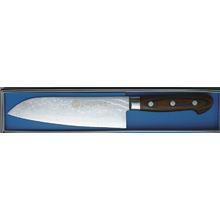 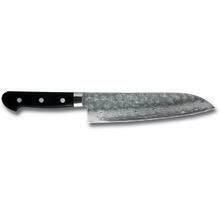 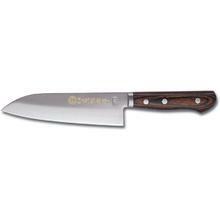 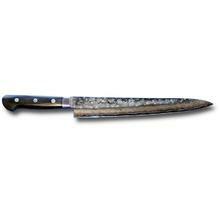 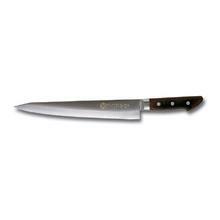 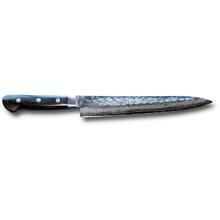 These kitchen knives bear the royal symbol of the chrysanthemum flower as a mark of excellence. 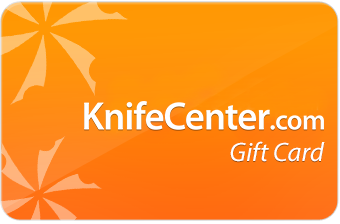 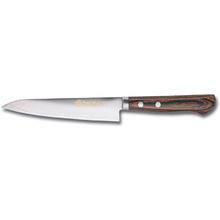 Shop our great collection of knives below to stock up your knife block! 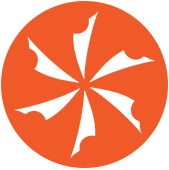 Click here to see the write up by the NY Times.